We are located in 17 cities around the world with more than 250 multicultural and multilingual staff. It’s why we are able to provide our customers with 24/7 support and expertise in over 15 major languages. 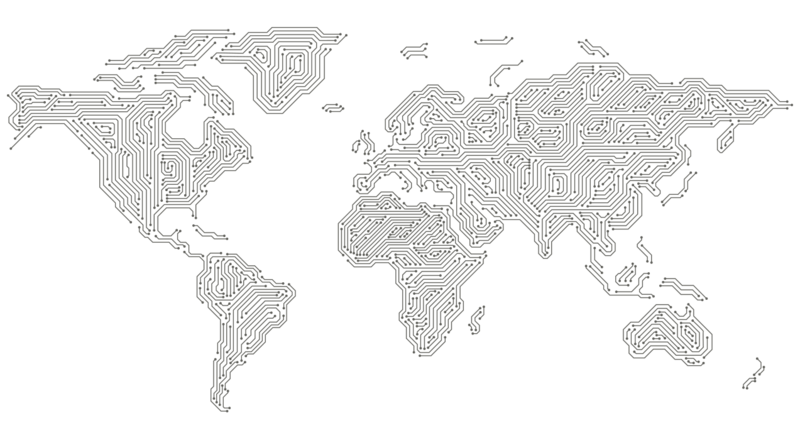 Our worldwide presence across continents enables us to better serve your PCB needs – from just around the corner. Disclaimer: By submitting your contact details, you are granting CML the permission to contact you. You can revoke permission at any time. We are the leaders for printed circuit board sourcing solutions. we cater to all your needs. The future of PCB sourcing starts here.